Patients are treated as private patients on a referral basis only. CrownWood Dental is an independent referral centre that welcomes dentist referrals across the range of specialisms including Endodontics, Restorative, Prosthodontics, Periodontics, Oral Surgery, Dental Implants and IV Sedation. In addition; we also have a CBCT Scanning Service available for advanced diagnosis and treatment planning of complex implant and restorative cases, as well as for Surgical and Endodontic planning. We are here to help patients not only in Bracknell, but throughout the Thames Valley area including Ascot, Bagshot, Reading, Sandhurst, Crowthorne, Windsor, Wokingham and more. With our highly experienced team of Specialist Clinicians and Dentists with Special Interests (DwSI), you can refer your patients with confidence, knowing that they will be looked after with a dedicated dental expert who will guide your patients every step of the way during their treatment. With many specialists in our team, we are proud to be regarded as a centre of clinical excellence and together with a high standard of service, ensures your patients receive the best clinical and patient centred care they deserve. In your referral, outline the treatment you wish to be carried out and include any wet or printed radiographs. You can send our referral cards free post or you can email directly to us if digital radiographs are used. Once our team receive your referral, a letter or email will be sent to you confirming receipt of your referral. Your patient will be contacted using details provided and a consultation appointment made. A welcome pack is then sent out. At the consultation appointment, your patient is greeted by our warm and welcoming staff. A full assessment is undertaken, including all necessary tests and radiographs, with details of treatment and a written estimate (with consent) provided. A letter is sent to you with full details of the consultation including the treatment recommended. If treatment cannot be provided then any original radiographs are sent back with this letter and the patient returns to your care. If treatment can be carried out, the patient will then return to see us and all necessary treatment will be performed. A completion letter is sent back to you with any additional information. Post completion, a Review is carried out after 1 week (if applicable) to check for any clinical issues and answering any further patient questions. A further Review after 1 year, and after subsequent years, are also highly recommended. These Reviews however, are not included in the treatment cost. Chi is the Principal at CrownWood Dental. He is passionate about providing all patients with first class treatments and customer service. In addition to his skills as a Restorative and Cosmetic Dentist, Chi has a special interest in the whole area of Prosthodontics and in providing permanent solutions to missing or damaged teeth. He offers premium dental implants using the Straumann system. Providing expert teeth straightening, Chi has built an excellent reputation for providing invisible braces and offers Invisalign Full, Invisalign Lite, Invisalign i7 and Invisalign Teen. As a highly experienced Invisalign practitioner, Chi was recently awarded with the Gold Invisalign Provider status. In his spare time, Chi enjoys spending time with his family, travelling, scuba diving and watching football, especially if his team Liverpool are playing. BDS Hons (Liverpool), FDS RCS MRD RCS Eng. Aman qualified from Guy’s, King’s & St Thomas’ Dental Institute in 2008. He is committed to postgraduate education and has completed all the examinations required to become a member of the Faculty of Dental Surgeons (MFDS). He applies his skills across a wide range of treatments and has special interests in aesthetic advancement procedures and facial aesthetics for wrinkles and frown lines. Aman is adept at providing an extensive range of non-surgical facial aesthetic procedures using renowned and safe products such as Azzalure® and Restylane®. To further his special interest in treating anxious patients, Aman had formal training from SAAD. He uses IV Sedation and Oral Sedation as a combination for needle-phobic patients and always receives excellent feedback from patients. 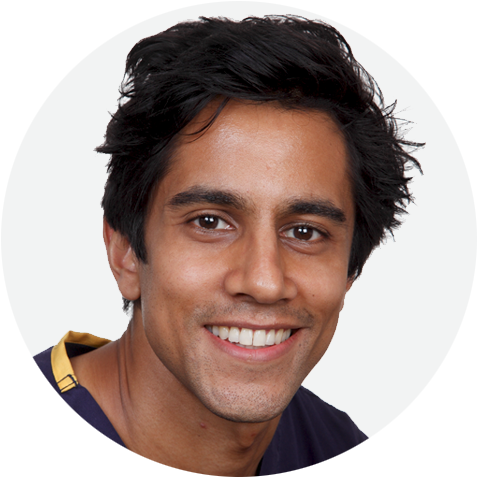 Aman is happy to offer his clinical services to both your patients and clinical staff. Away from the practice, Aman is a keen motorcyclist and enjoys playing snooker and going to the gym. Raji qualified as a dentist in 1996 and is a Registered Specialist with the GDC in Oral Surgery. She completed her Masters in Oral Surgery in 2001. She was awarded the Diplomate in National Boards in Oral Surgery & Maxillofacial Surgery by the Directorate of Health, New Delhi in 2003. Raji is also an examiner for Postgraduate Diploma conducted by Royal College of Surgeons. 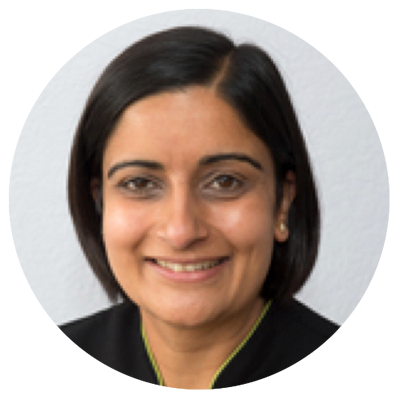 Providing specialist oral surgery services in practices throughout the South East, Raji specialises in the sympathetic treatment of nervous patients who find her very considerate and very gentle. 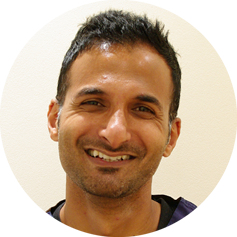 As a Locum Consultant in Oral Surgery at Royal South Hants Hospital, Southampton, Raji does procedures under both Oral and IV Sedation for nervous and medically compromised patients. 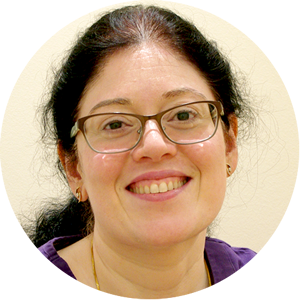 Her diverse experience also includes complex patient management in Primary Care hospitals as well as chairside teaching at King’s College, London. 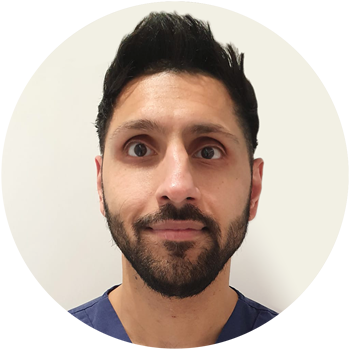 Raji’s approach to providing the very best patient care is to listen and discuss any issues with patients before treatment is carried out, making sure patients are relaxed. His career progressed into the highly competitive field of Dermatology where he specialised in skin allergies for children and adults. As a full-time clinical Dermatologist, Dr Lee has been awarded an honorary role by the University of Surrey, where he gives lectures and sets assessments for the Faculty of Medical Science. 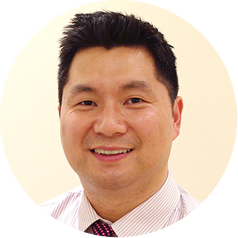 Since 2016, Dr Lee has been studying a Postgraduate Master’s degree in Skin Ageing & Aesthetic Medicine, taking his interest in Cosmetic Dermatology and anti-ageing therapies to a very advanced level. This has paved the way for providing patients with high quality aesthetic outcomes, whilst taking a leading role with other practitioners within the cosmetic & aesthetics industry. As a researcher of skin ageing, Dr Lee has had many articles published in highly regarded peer-reviewed journals. 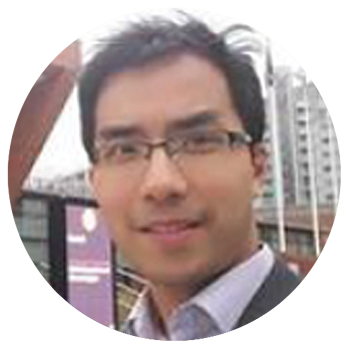 In early 2018, Dr Lee was awarded a Master’s degree with a Merit in Skin Ageing and Aesthetic Medicine by the University of Manchester, for his research project investigating the impact of Perceived Stress on Skin Ageing, as well as passing the Board Certifying Examination in Dermatology by the Royal College of Physicians (RCP).